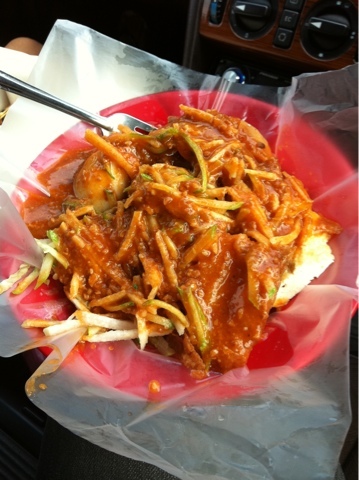 I believe this is a well-known fact and most people (around me) knows that the Rojak here is good... In case ur someone staying out of Subang area or happen to be a person who stays home alot, The Rojak here is Awesome!! !